Offered individually and in boxes of 16. 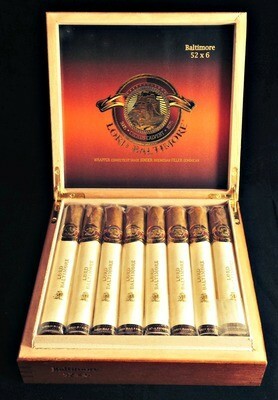 Lord Baltimore combines a smooth Connecticut Shade wrapper that is hand selected for its rich golden color and silky texture with six distinctive top tier whole leaf tobaccos. 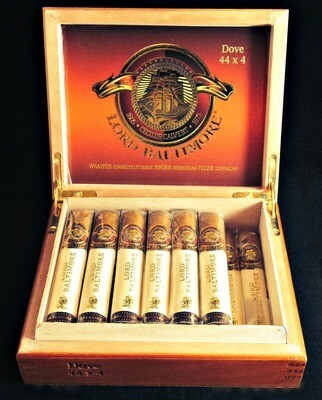 Lord Baltimore Cigars are skillfully rolled by master cigar rollers. 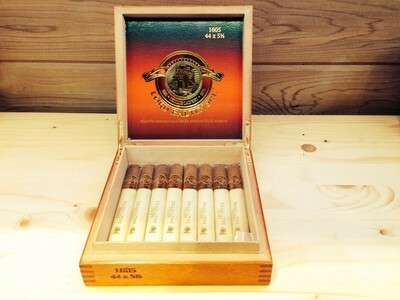 Another home run from Castro Brothers Cigars and Davidus Cigars. DAVIDUS offers the finest quality cigars that money can buy delivered fresh to your door with the best in customer service. Give any of our products a try and you will be happy you did. 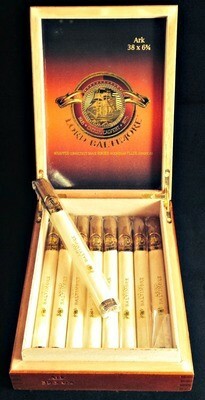 DAVIDUS has created brands of cigars that are hand blended masterpieces. 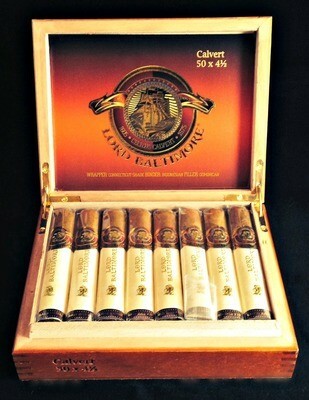 We are sure that if you were to try one of any of their cigars you will be buying them by the box. Like any great artist, we take pride in their craft. "We don't just make a cigar to have our name on it. We create a masterpiece to offer value and superior quality."